Elder Law Overview | Cleveland Elder Law Attorney | Bradley L. Greene Esq. Elderly individuals face unique challenges that can be difficult to discuss, even with family members. Attorney Bradley L. Greene can guide you and your family through a variety of elder law issues to make sure all of your needs are addressed. Planning for the future can involve several different steps. Our law firm helps clients and their families understand what options are available to protect their quality of life and finances now and in the future. Our elder law attorney and care coordinators truly care about your family’s quality of life and work to create a plan that fits your specific needs. 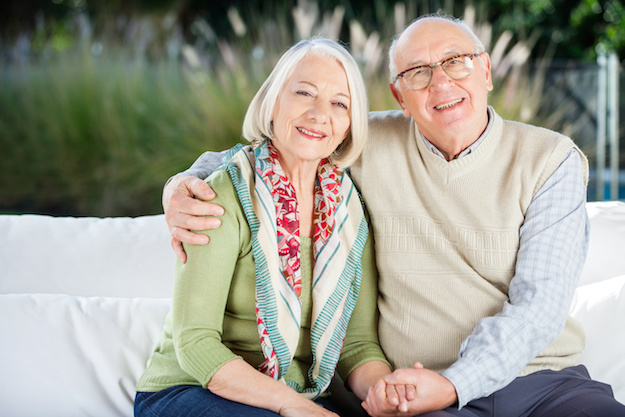 We have experience working with elderly individuals, couples and their family members to discuss their estate planning, long-term care and financial options. Elder law issues require a legal team that understands your concerns. Our law firm knows how important these matters are, which is why we advocate for our clients to see us before there is a family crisis or worsening medical condition. If you have been diagnosed with a chronic medical condition or serious illness, now is the time to speak with us. We can help you and your family create a specific plan that will address your quality of care and protect your family’s finances. If you or a loved one is in a nursing home, don’t wait until all of your resources are gone before contacting us. Located in Beachwood, our lawyers have years of experience addressing elder law needs for clients in Northeast Ohio. Call our law firm at (216)464-9999 or contact us online to learn more.